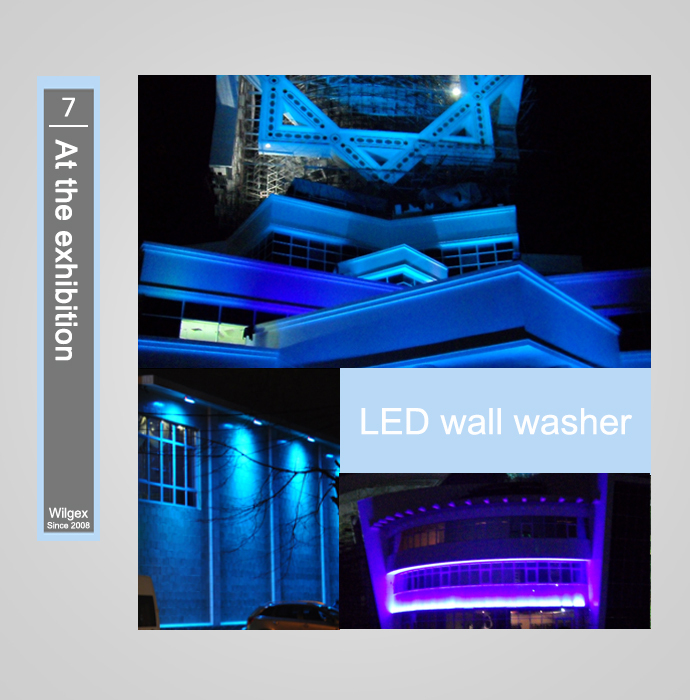 LED Wall Washer use refined sleek and sturdy aluminum housing, with rational air circulation to enable the lights to work stably, and rotatable base to fit up different angles application. 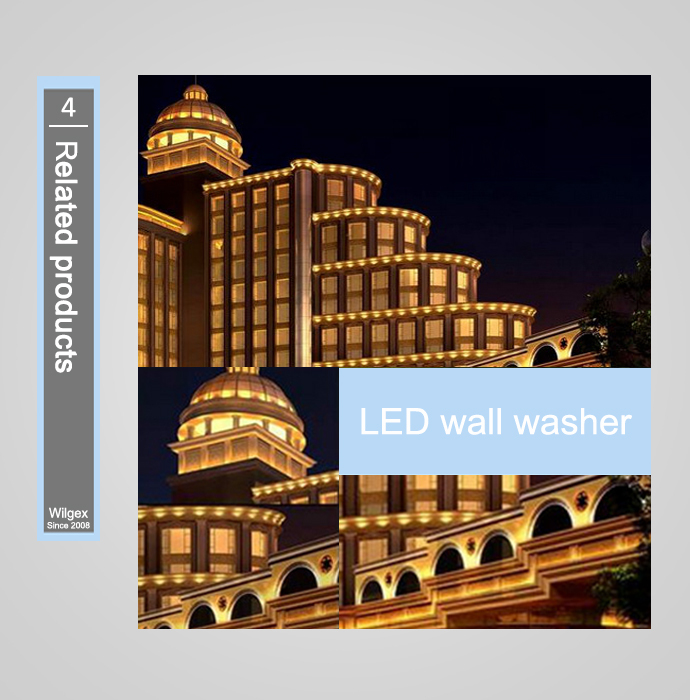 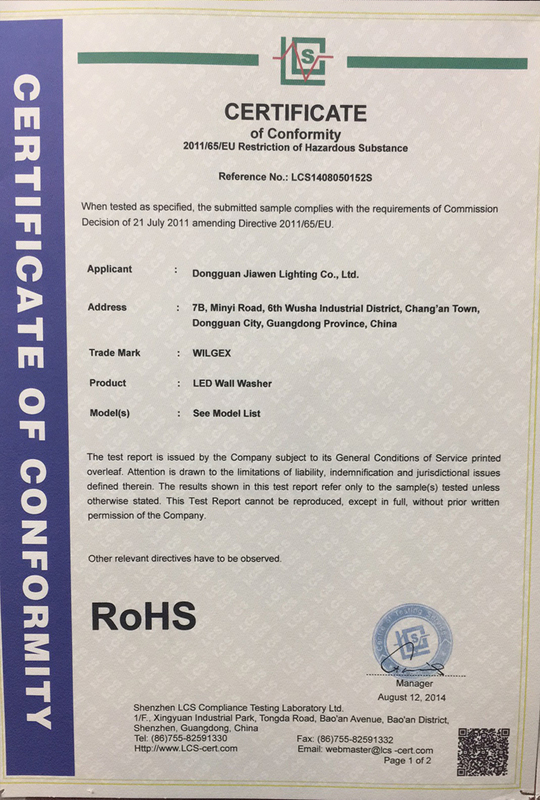 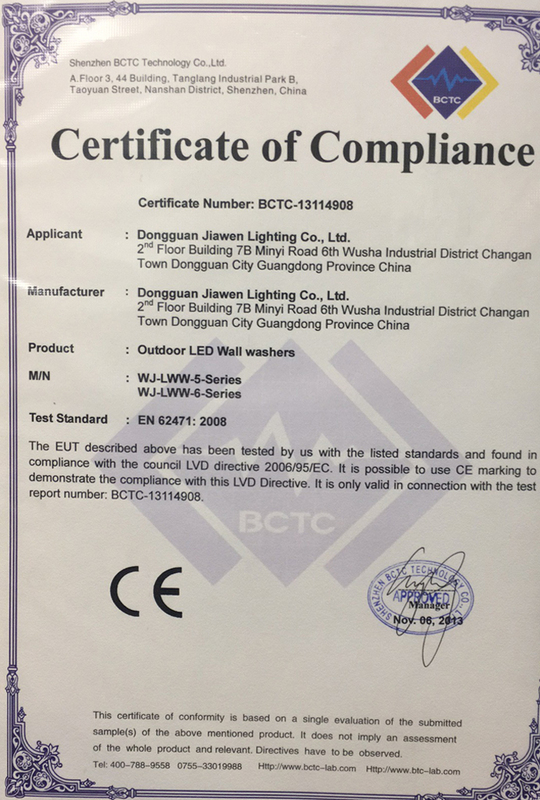 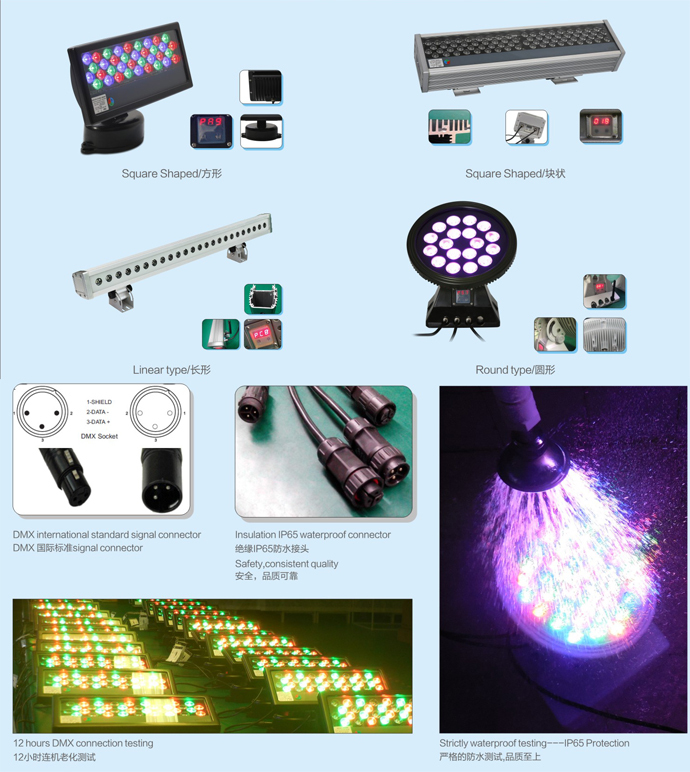 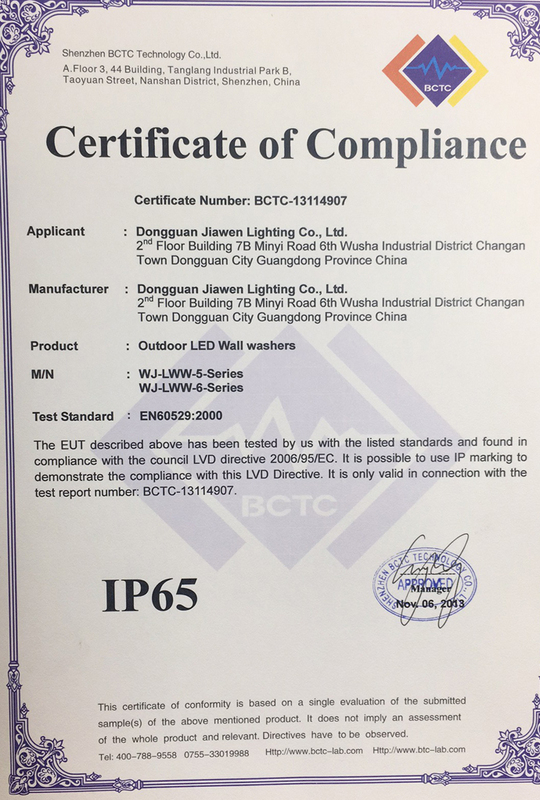 LED Wall Washer Lights is wet-location rated, so it is suitable for garden or courtyard, on a patio or deck, car wash, poolside, near a fountain, even on a boat. 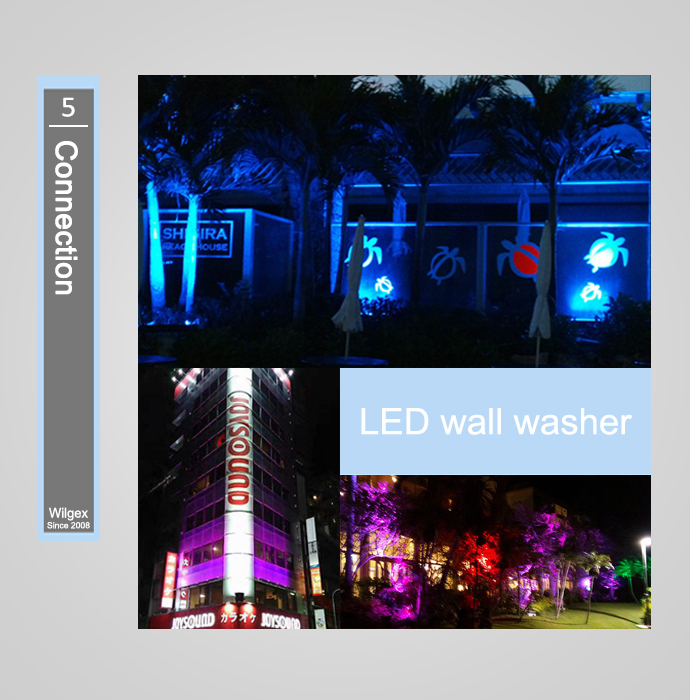 LED Wall washers lighting provides uniform light and draws attention to a large area & emphasizes textures on vertical surfaces. 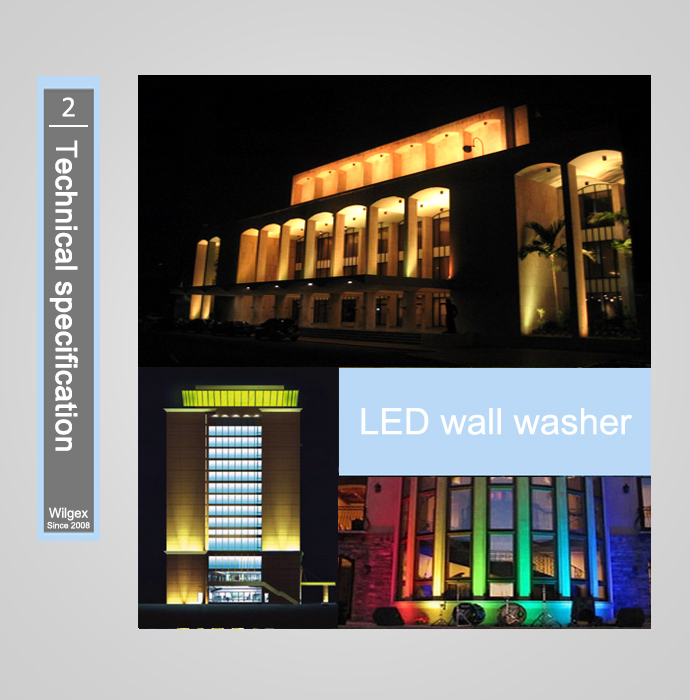 Uniformly light vertical surfaces and hides imperfections on flat surfaces. 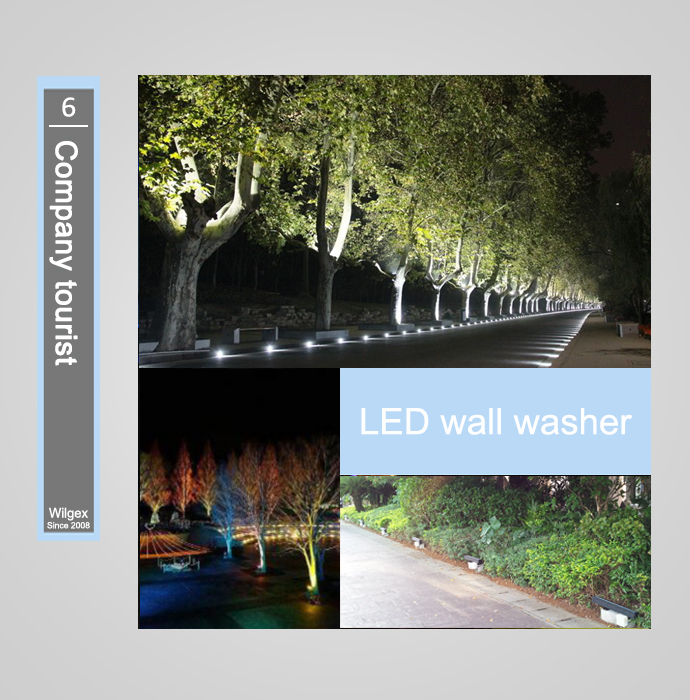 These fixtures are typically mounted in a recess a few feet from the wall. 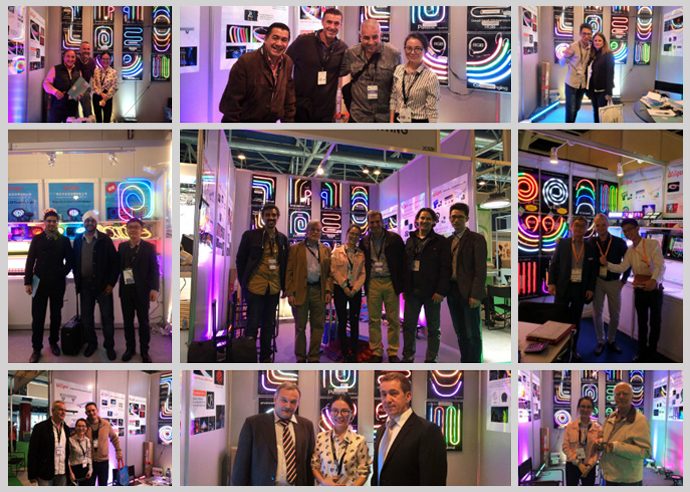 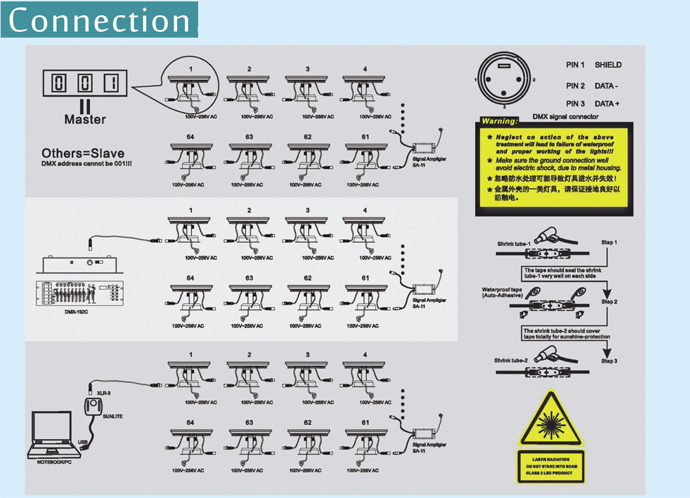 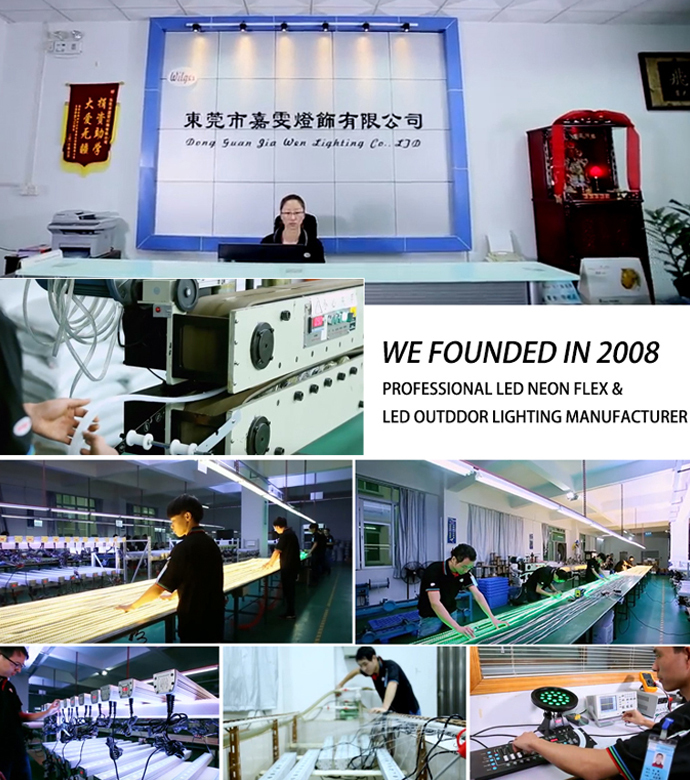 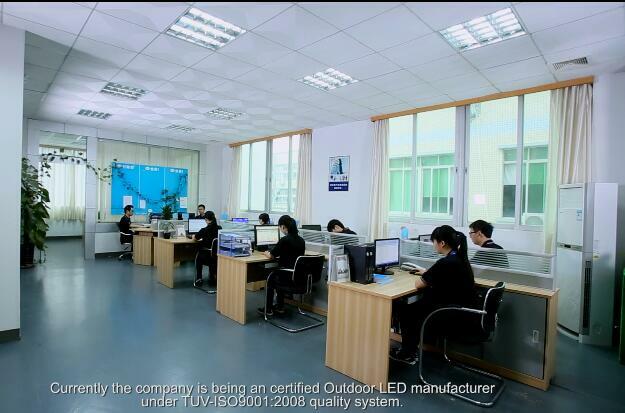 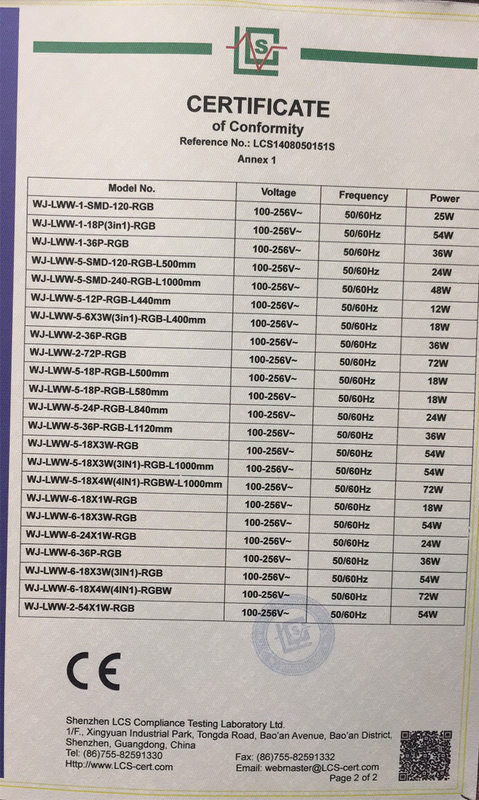 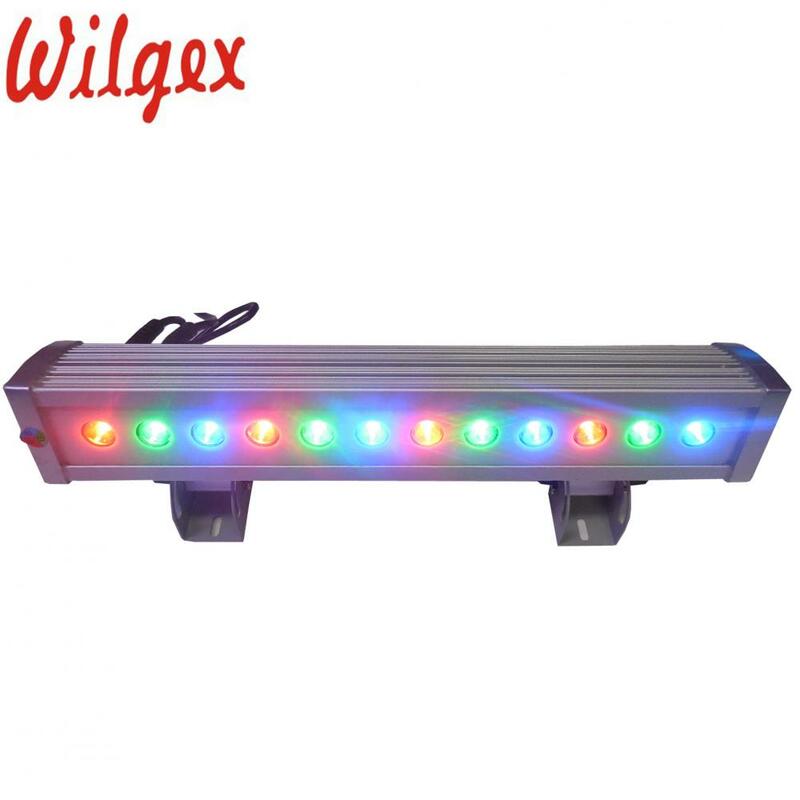 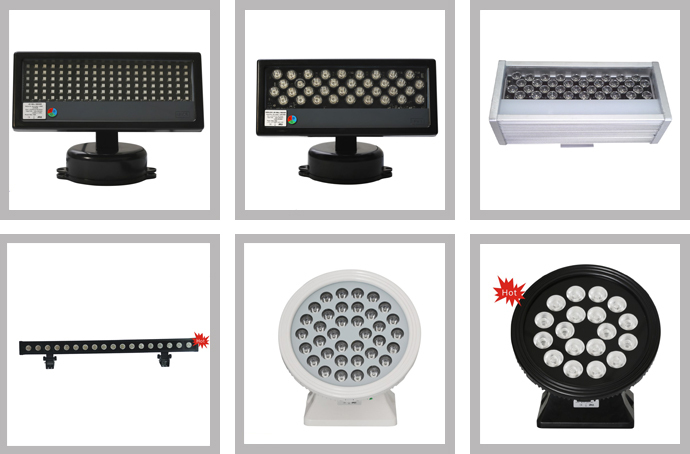 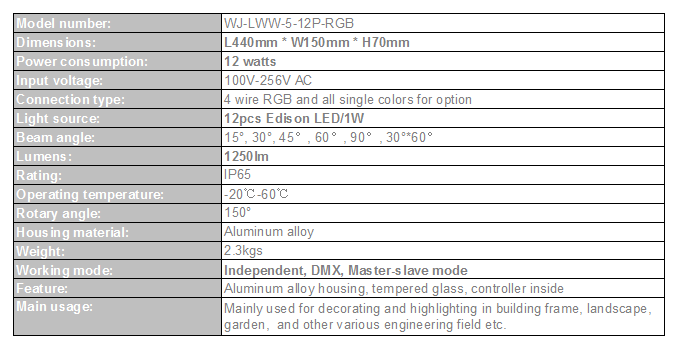 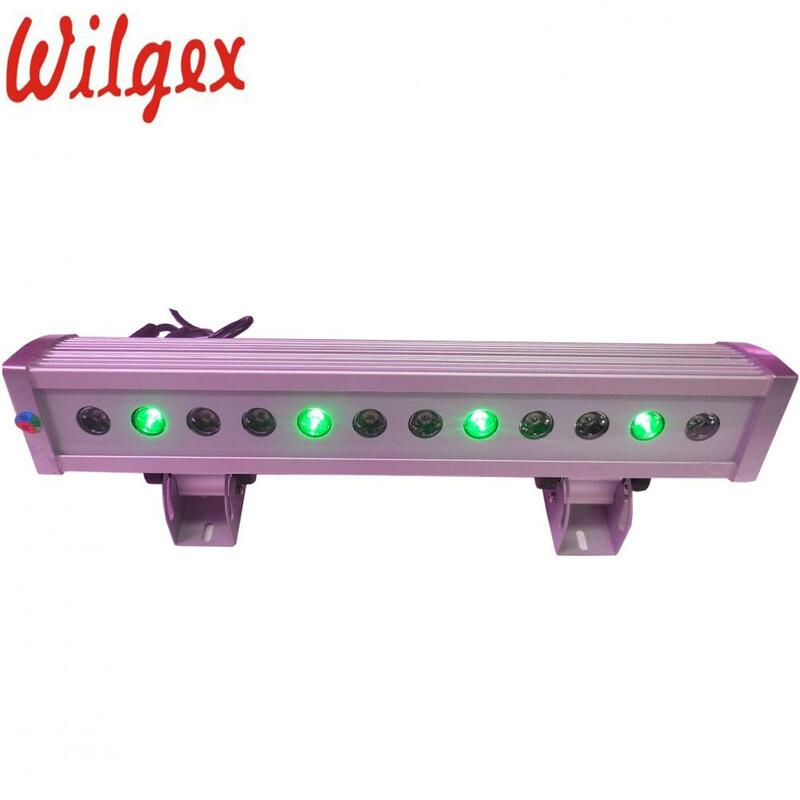 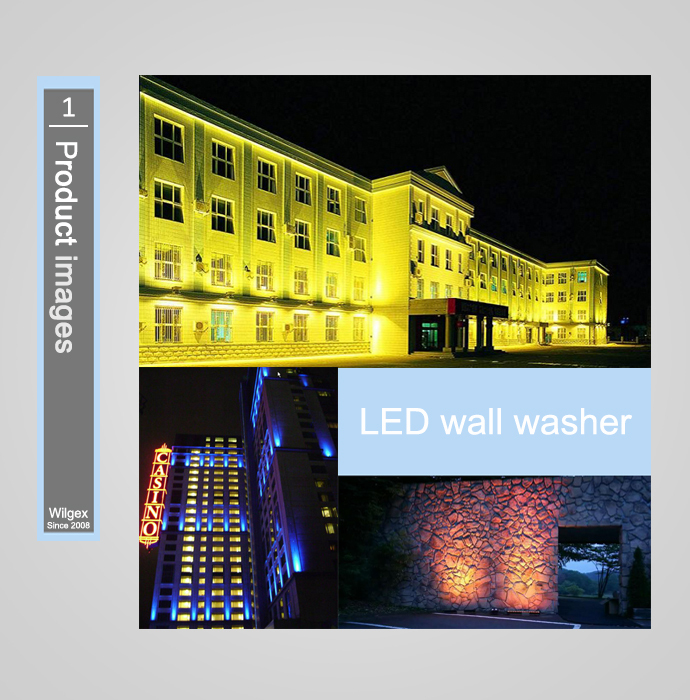 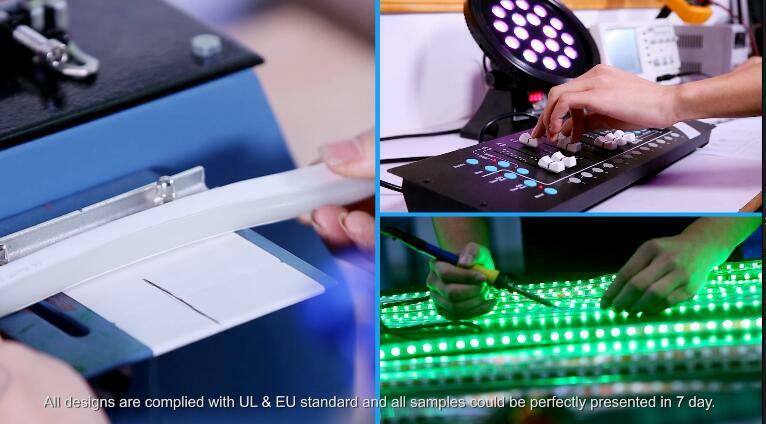 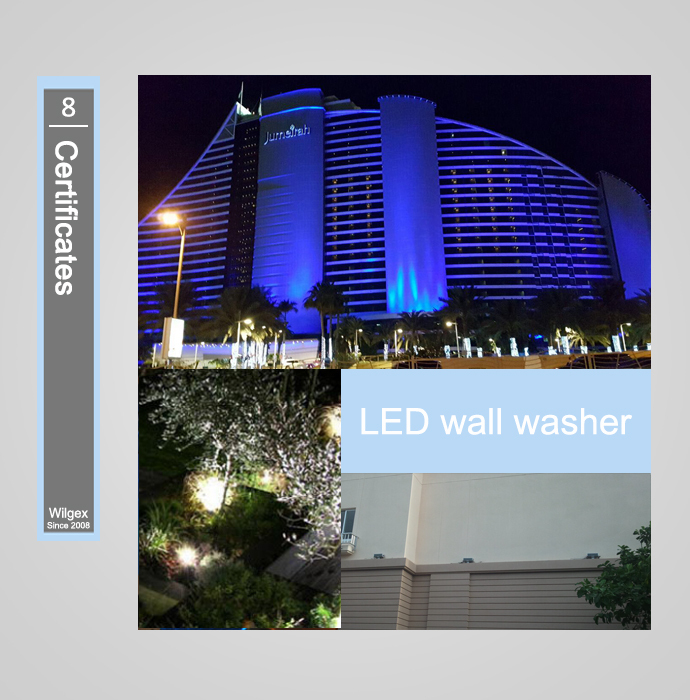 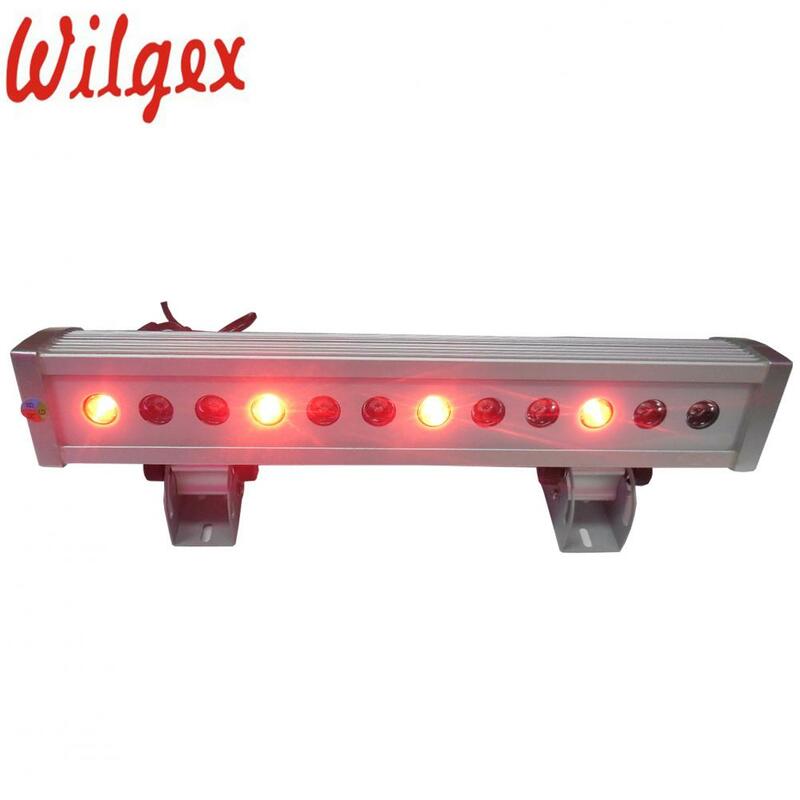 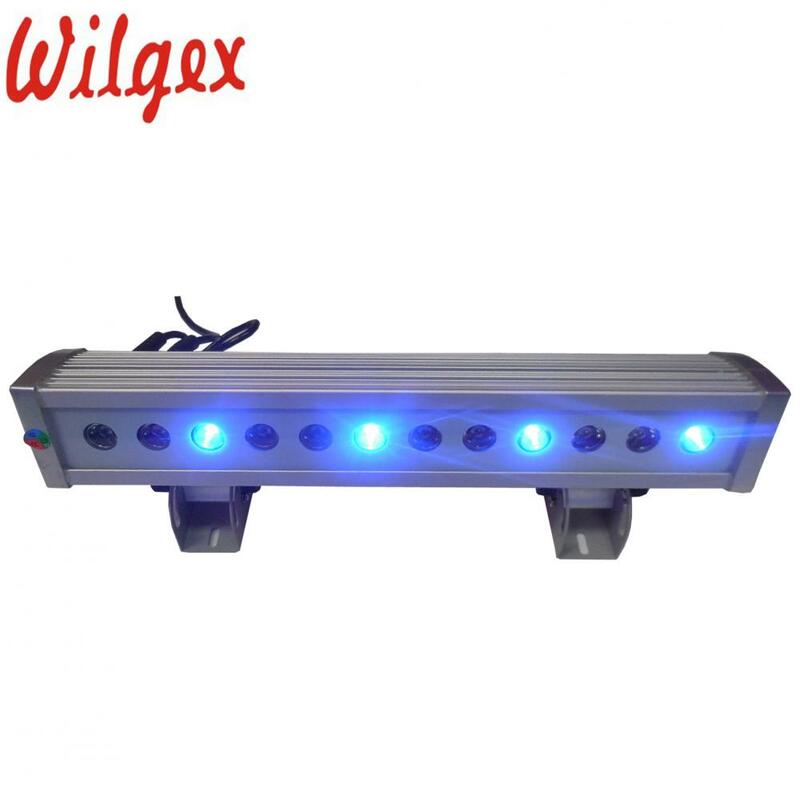 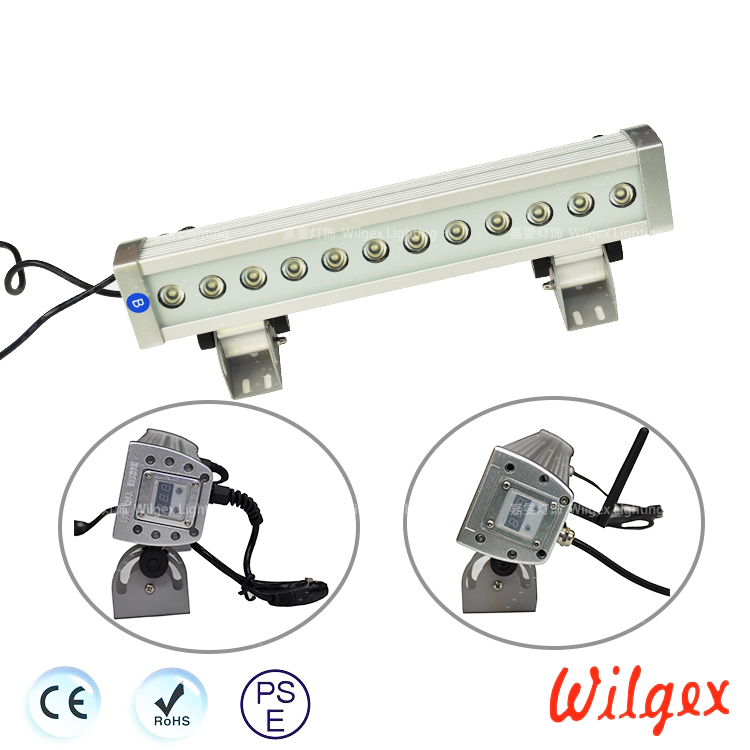 WILGEX is a professional LED neon flex & LED outdoor lighting manufacturer and exporter. 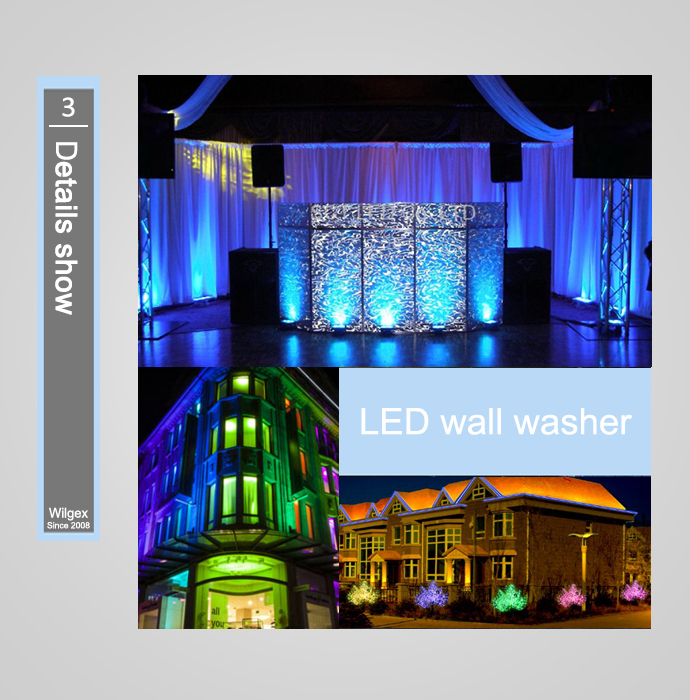 It is comprised of both highly experienced lighting professionals and technicians. 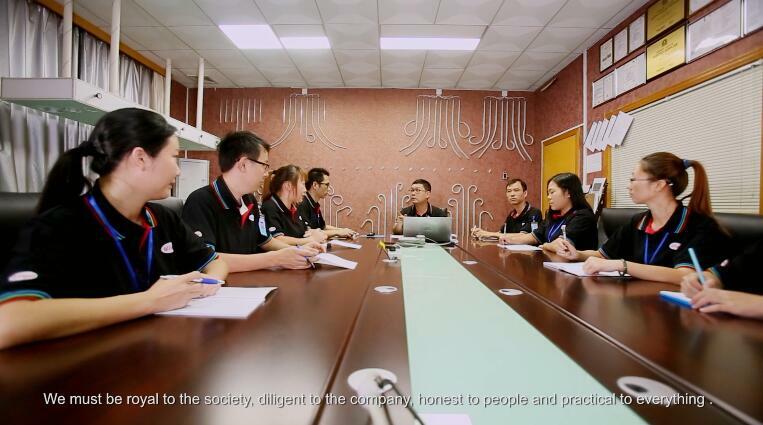 As well as young and forward-thinking staff. 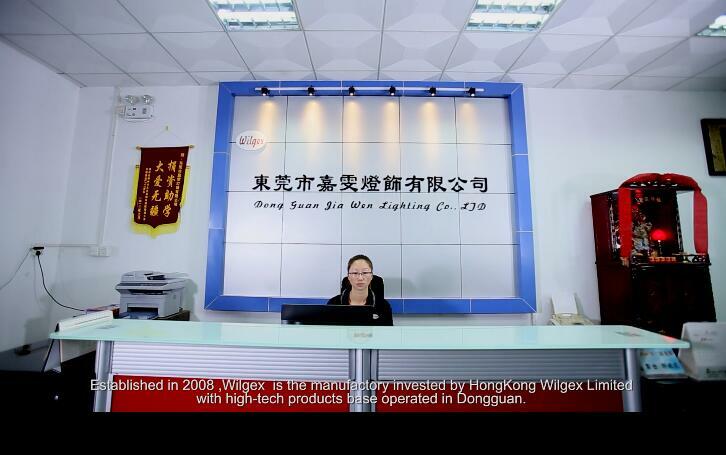 At WILGEX, our core competency is innovative designs and marketable product choices. 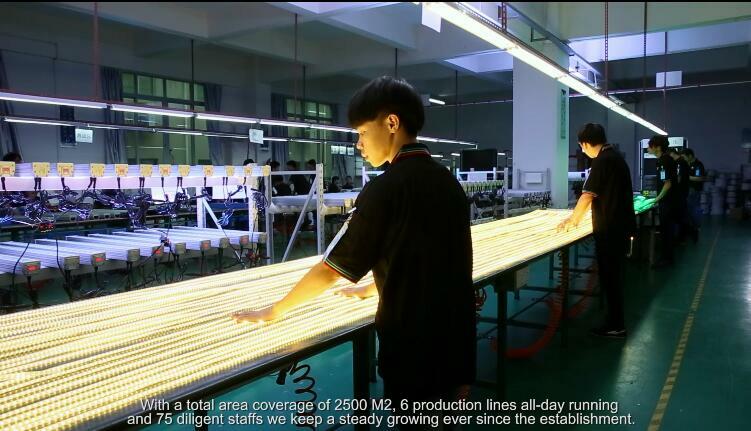 Utilizing modern technologies to inspire and challenges us, and to improve our production capabilities.